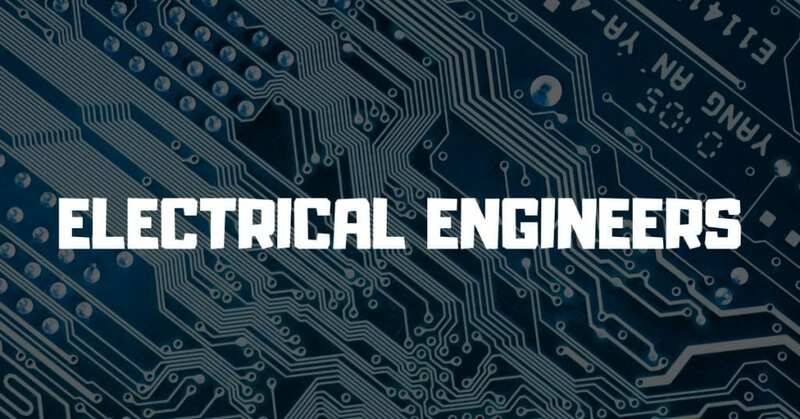 STS Technical Services is hiring Electrical Engineers in Atlanta, Georgia. Responsible for design definition, integration, installation and certification of cabin components for the interiors of all of fleet, in support of corporate strategic and tactical initiatives. Specific fleet responsibilities may be assigned. Responsibilities include direct coordination with OEM, modification sites, internal and external customers to support the design and development of passenger cabin interior reconfiguration, new product development, and / or new aircraft specification development. Responsible for total project ownership from a technical standpoint, culminating in the coordination and authoring of various engineering documents. Establishes work prioritization and balances multiple concurrent projects. Coordinates projects with internal and external organizations, including various commodity suppliers. Develops strong internal customer relationships and maintains high level of customer focus. Four-year accredited undergraduate engineering degree (AE, ME, EE). Familiarity with CFR’s and DOT regulations pertaining to the cabin interior. Knowledge and experience with major airline operations is preferred. Ability to communicate to a diverse audience in various formal and informal environments. Ability to analyze incomplete information and implement timely decision making while mitigating risk factors.